Google paid £4,000 (about $5,130) to settle a discrimination lawsuit that claims it did not do enough to protect a worker from being racially profiled while working on an undercover project for Google Maps in shopping malls, reports the Guardian. Ahmed Rashid (not his real name), a UK citizen of Moroccan descent, had an offer of a new contract abruptly withdrawn after he complained to Google about being frequently harassed, including being asked if he was a terrorist, while gathering information about Wi-Fi signals inside stores, and the situation was exacerbated because he was instructed not to disclose that he was conducting research for Google in retail malls across the UK, he claimed. The contractor came into a contract with Google last year to work on Expedite, a project meant to help with indoor mapping within shopping centres. Rashid told the Guardian he sued the company when an offer for a new contract was withdrawn after he complained about being harassed while carrying out his duties. Google denied wrongdoing but agreed to pay Rashid £4,000 to settle the case this year. 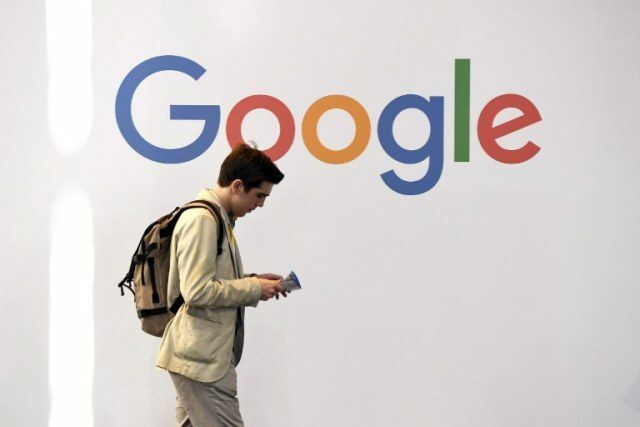 As part of the deal, Rashid agreed not to discuss the case but decided to speak out after seeing Google staff stage a global walkout to protest over various forms of discrimination and sexual discrimination at the company.